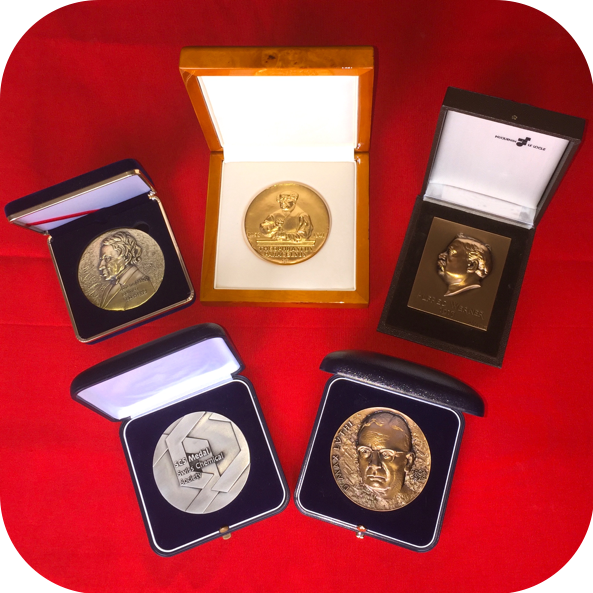 The established innovation award “Bio-based Material of the Year” award will once again be granted to novel, innovative and trendsetting bio-based materials and products. The target of the award is to bring new developments, launched in 2018 or to be launched in 2019, into the spotlight. The award is given by nova-Institute and sponsored by InfraServ Knapsack. Deadline for submission: end of February 2019. The innovation award will be carried out within the framework of the “12th International Conference on Bio-based Materials” in Cologne, 15-16 May 2019 (www.bio-based-conference.com). The Bio-based Material Conference is a well-established meeting point for companies working in the field of bio-based chemicals and materials. Among the applicants, six candidates will be nominated for the award by an independent expert jury, and will then get the opportunity to hold a ten-minute presentation at the conference. The participants of the conference will elect the final winner of the innovation award “Bio-based Material of the Year 2019”. Applying to the award is free of charge and each nominated “Top 6” candidate will receive one free 2-day ticket to attend the conference. 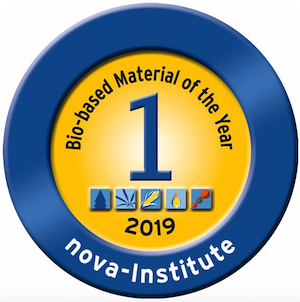 This is a unique opportunity to promote new bio-based materials and products, that have been or are going to be launched to the market in 2018 or 2019. nova-Institute will issue a worldwide press release and use all communication channels to publish the award-winning material or product. nova-Institute is a private and independent research institute, founded in 1994; nova offers research and consultancy with a focus on bio-based and CO2-based economy in the fields of food and feedstock, techno-economic evaluation, markets, sustainability, dissemination, B2B communication and policy. Every year, nova organises several large conferences on these topics; nova-Institute has 30 employees and an annual turnover of more than 3 million €.